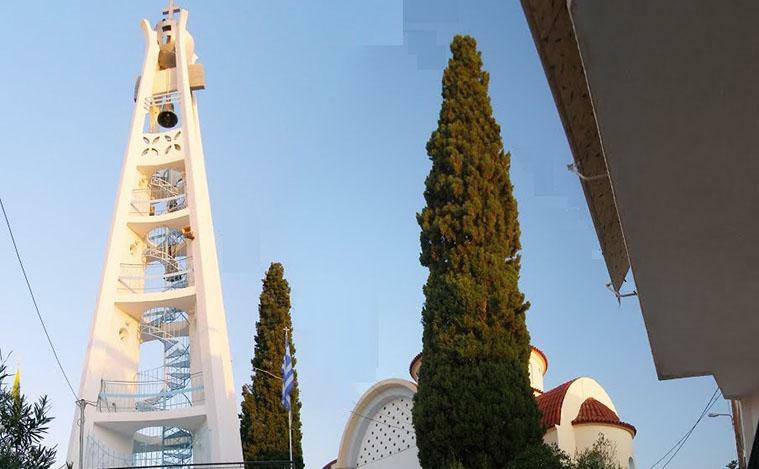 The holy temple St. Konstantin and St. Eleni is the central and largest church in Tolo. 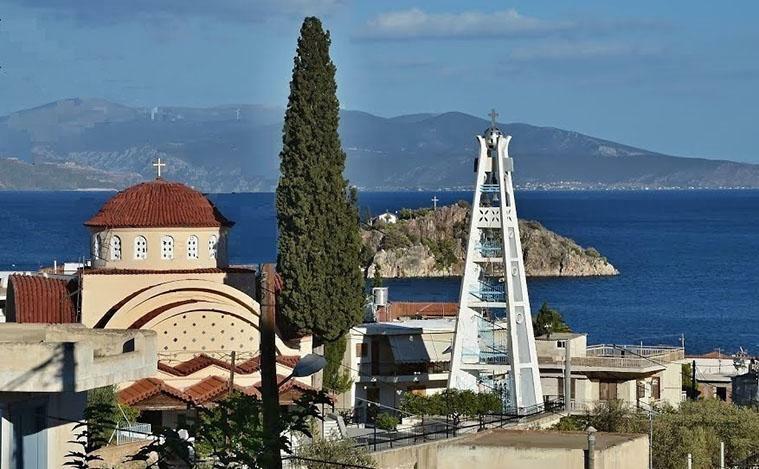 The parish operates every Sunday morning and for all celebrations of the Christian Orthodox church as well as weddings, baptisms and funerals. The temple was completed in ... but inaugurated in a festive ceremony 2 days 13-14.03.2014. 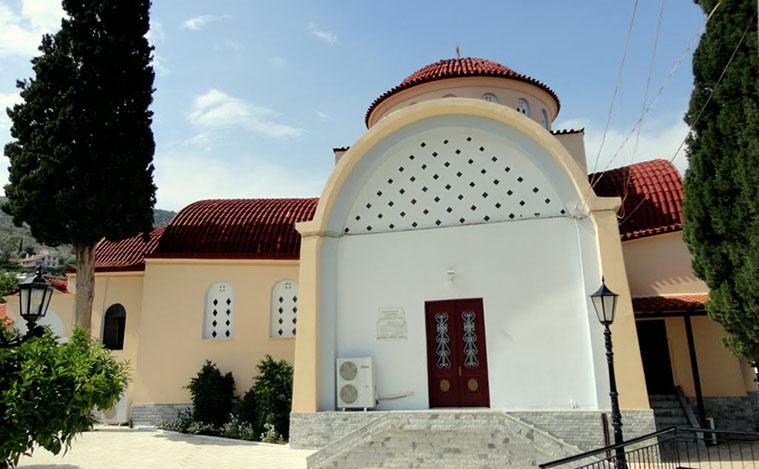 The architecture is basilica with dome and the decoration is rich in wall paintings and icons, many of which are relics of local families brought from Crete, birthplace of the forefathers of Tolo. Unique beauty and architecture is the belfry in the courtyard of the church.